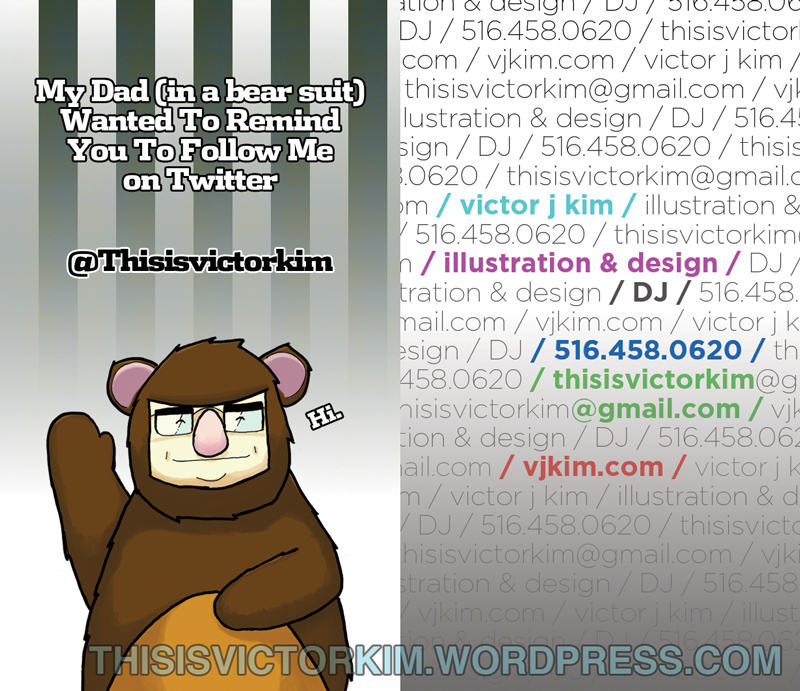 Front and back (back and front) of my business card (sans watermark). Now, if I wasn’t broke maybe I could get them printed. 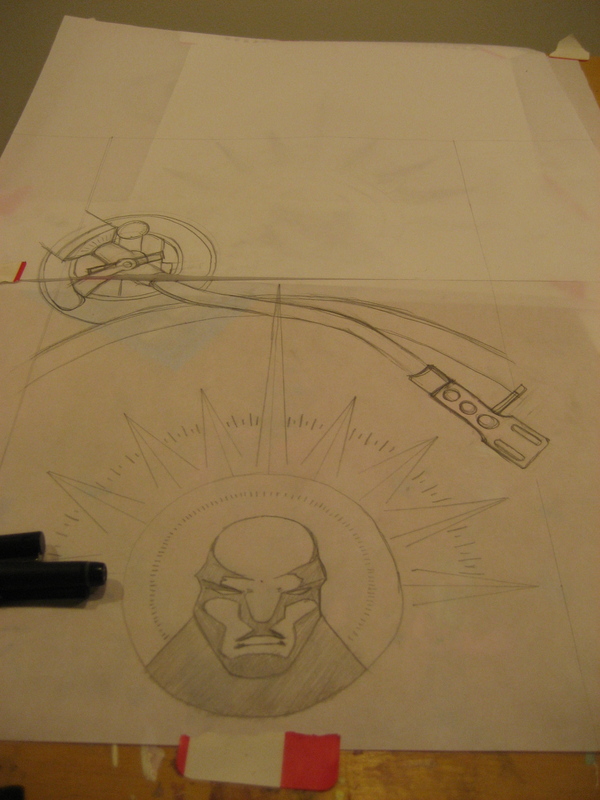 Now I have this unfinished piece left with no purpose. Wasn’t 100% with the “oh circles? let’s make it a dj piece!” idea, but now it’ll probably just end up as a DJ piece.